Rangers have been hit with a potential major hammer blow ahead of this weekend’s Old Firm clash with the possible absences of three men, two key, through injury. Croatia international Borna Barisic’s recent renaissance has been derailed badly after he limped off against Hungary, with a prognosis yet to be fully determined but the injury said to be a problem with the left hamstring. If that is indeed the case, he is a deeply long shot to make Sunday’s title decider. Gareth McAuley has only just been passed (more or less) fit and featured on last night’s Northern Irish bench to face Belarus, but the veteran stopper’s fitness has been pretty horrific since he joined Rangers, not only taking months to gain any, but recently having lost yet more time through another knock. Quite whether he is fully available for Sunday is anyone’s guess. And last but not least Scott Arfield, despite his call up for Canada to face French Guiana the 30-year old had to be left out of the fixture through a quad issue. The former Burnley man has had some major injury issues in the past month or two, forcing him to miss more matches than he’d like, and this is yet another blow for him with Sunday’s clash at Parkhead looming. Rangers could use all their key men fit at this point in the season, but worryingly a nasty little spate of injuries has just surfaced at the wrong time, in concert with the side’s recent poor form, and we really hope Steven Gerrard can negotiate his way around both in time for the weekend. 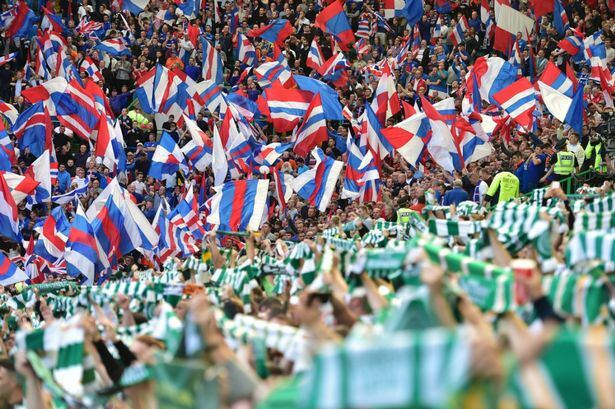 NB: for anyone complaining about ‘title decider’ – if Rangers were to win in Glasgow’s East End, it would douse any green and white champagne quite a bit, with even a draw doing the same. 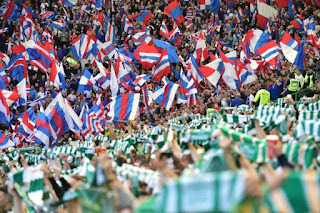 If Celtic, as expected, do win – any small ember of party pooping by Rangers would be truly put out. Barisic prob wouldn't have played or mcAuley airfield would be a blow but I'd bet he.ll start on Sunday. The best team to play on Sunday is the one that beat Celtic last time. McRorie must play otherwise we will be hammered. I'm getting really pissed off with all these international breaks causing havoc with our season. Every time we end up with a couple of players injured. Does anyone really care about international football. I just want to see my team play every week.